The technical collaborative partner team have been working hard developing new technical solutions and tuning tools in preparation for the first demo presentation/s in early 2017, the other partners have been researching and engaged in dissemination activities. 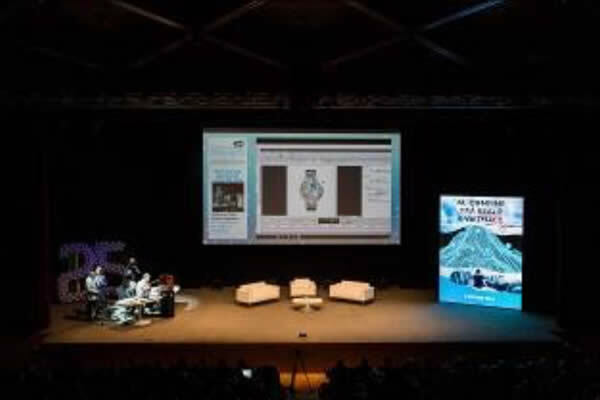 Italian partner t2i presented the REPLICATE creative proposition to prospective stakeholders at no less that FIVE events, The largest of these with more than 700 people attending was the Between Virtuality and Reality event where new and emerging technologies were presented. The core theme was  the role of innovation for the future of Italian companies. t2i's staff presented a number of new product development technologies including eye-tracking tools (that facilitate viewing analysis enabling feedback on consumer interests and comprehension  in a product, in a website, in a video or in commercial communication in general), and most importantly the REPLICATE project was introduced. During the REPLICATE session t2i created a real prototype starting with simple photos. 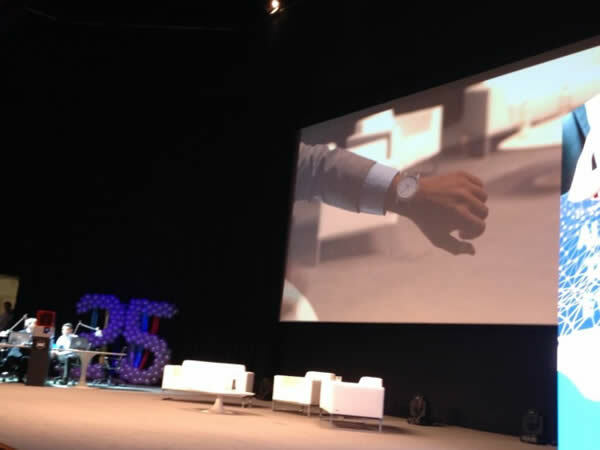 In the first step they presented several pictures of existing objects (wrist watches) and with the eye tracker they identified the most interesting and relevant components  providing key data clues for new concept creation. Based on real time audience feedback a designer then created a virtual prototype that was shown to the audience using Augmented Reality technology. The AR tool enabled further feedback from users about their object perception. With deft refinement the new object was 3d printed and passed around the audience  to touch and feel the resulting physical prototype created. The audience introduction to the REPLICATE proposition also provided useful prospective user feedback. 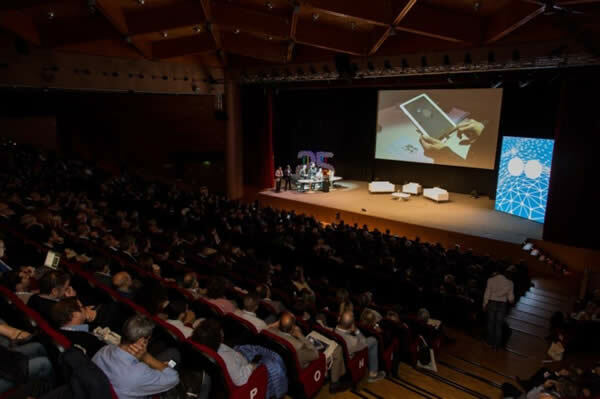 T2i gathered further feedback from Digital-Meet -4 days of meetings and conferences in more of 40 cities of the North-East Italy and t2i also organized two other events: Digital simulation for industry and From Virtual to Real through Digital (in collaboration with POPLAB). Here t2i presented the REPLICATE project alongside aligned technologies - Virtual Reality, Augmented Reality, 3d printing, 3d scanning. At the end of October companies met to discuss the new Italian Factory 4.0 policy at the My colleague is a Robot event. The focus here was robotics, particularly the evolution from traditional robotics to collaborative robotics, changing the face of the Industrial sector. t2i, organized this event in collaboration with BNP and presented the first REPLICATE video to the crowd (100 people).